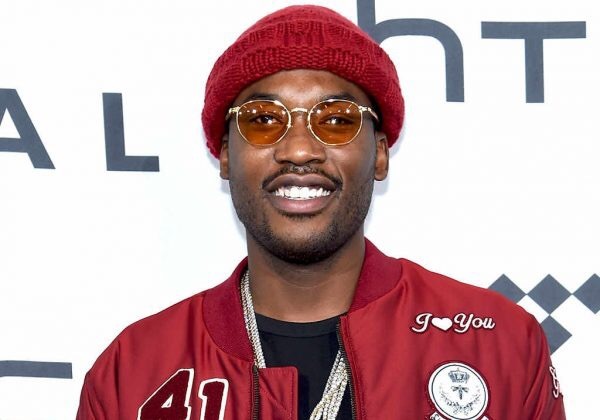 Meek Mill is really living by what he raps “No Snitching”. The Dream Chaser CEO was offered by the FBI a free release from prison if he wore a wire during conversation with Judge Brinkley. If you do not know Judge Brinkley is rumored to be black maling Meek, which is why she harshly sentence him to 2-4 years in prison. The report is she wanted Meek to drop Roc Nation management for her friend Charles “Charlie Mack” Alston. She also wanted Meek to record a Boyz II Men re make and shout her out on the track for having the idea.